Themed on Christmas, Santa’s Wild Ride has a revolutionary Santa, who instead of riding a sledge, roams around the town on a motorcycle. 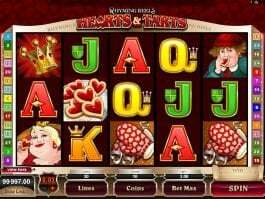 This casino slot is particularly designed for individuals who are seeking new spirit in Christmas. As far the characters are concerned the developer has tried to keep traditional, but with a twist. Although, the Santa remains the same chubby guy, he now rides a motorbike. Also, the elves still have those dramatic pointy ears, but they now repair the bike instead of gift wrapping. 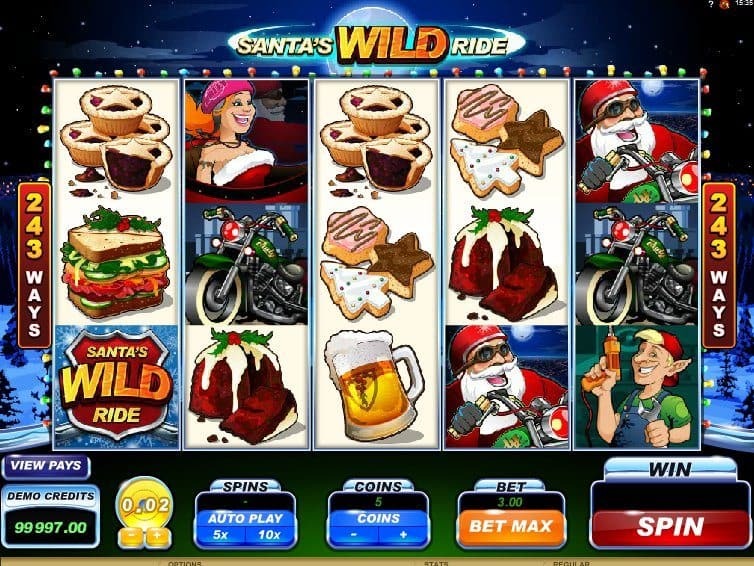 Keeping the emotions and values of Christmas intact, the developer has tried to bring in a spicy twist in the slot by designing a Harley Davidson riding Santa. 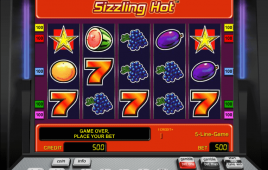 This unique free slot machine game starts off with the players determining their betting options. With symbols giving out big wins, the players can cover the entire board. 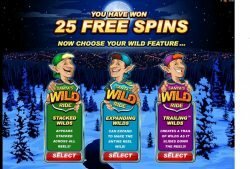 The players are able to enjoy so many extra bonuses like wild cards along with random multiplier, scatter awarding 25 free spins and a wide variety of bonus options like expanding and stacked wilds. Since Christmas celebration is incomplete without gifts, the players can expect to receive guaranteed cash prize. 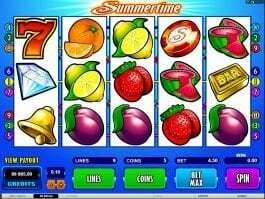 When it comes to special symbols, the free online slot features a decent variety. 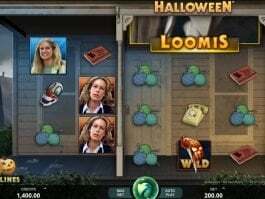 There are wild replacing other icons and awarding random multipliers of 2x, 3x and 4x. Also, there are scattered symbols, represented by Blitzin’ Harley keys. 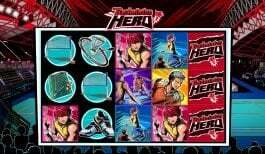 Well, more than three scatter symbols will award 25 free spins. 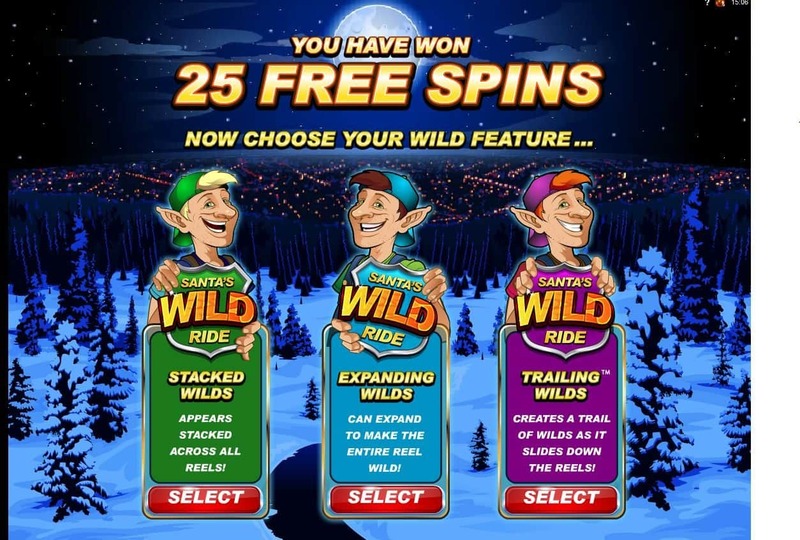 In those free spins, the players can choose any wild symbol, namely stacked wild, expanding wild and trailing wild. 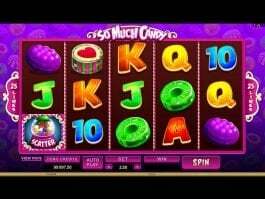 Prizes won at the time of playing free spins will be doubled. Aside, free gift bonus gives instant prizes whenever Santa’s gifts can be seen on reel 2 and 4.